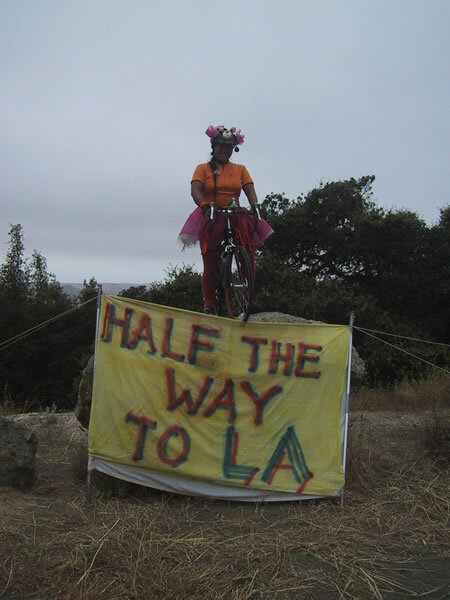 AIDS Lifecycle is a 585-mile, 7-day cycling fundraiser for the San Francisco AIDS Foundation and the Los Angeles Gay and Lesbian Center. We ride from San Francisco to Los Angeles, and raise millions of dollars each year for the two beneficiaries. It’s a good thing. An Essay On Why I Ride. AIDS Lifecycle 5 blog and photos. I made seven different outfits this year, and rode in a different outfit every day. 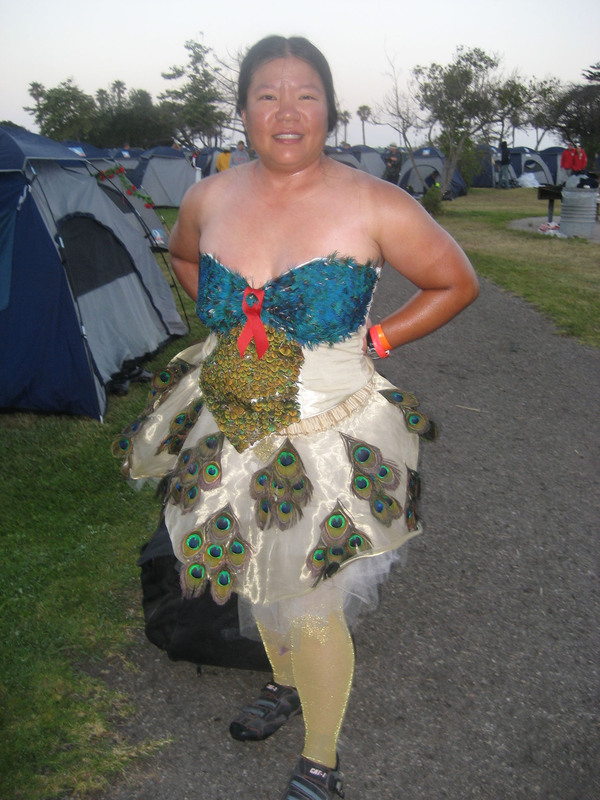 Photos and commentary from AIDS Lifecycle 7. Lots of fabulous outfits, of course!